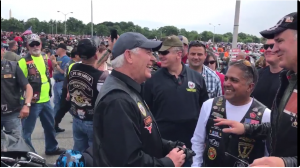 The difference between the Obama Administration and the Trump Administration couldn’t be clearer – this year Rolling Thunder 30 had a rider among them no one was expecting: Secretary of State Rex Tillerson. It was a signal that the years of trying to limit the number of bikes and actively trying to stop the ride are over. 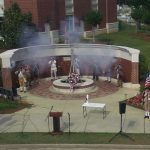 At least 900,000 motorcycles participated- and the folks were thrilled. Tillerson hopped on his Harley and joined right in with the bikers who descended on Washington DC for the 30th Annual motorcycle ride that was originally created to honor veterans and bring awareness of POW/MIA military service members.
? ?Rex the T-Rex Tillerson ?? 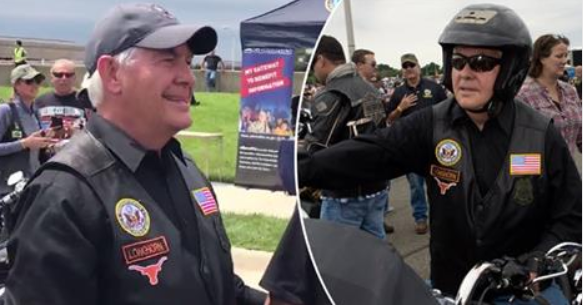 There was a handful other legislators who participated, but the mere presence of a high level US official who took the time to pose for pictures with the bikers was something of a sensation. A smiling Rex Tillerson took time to interact with the “Deplorables” at the ride. 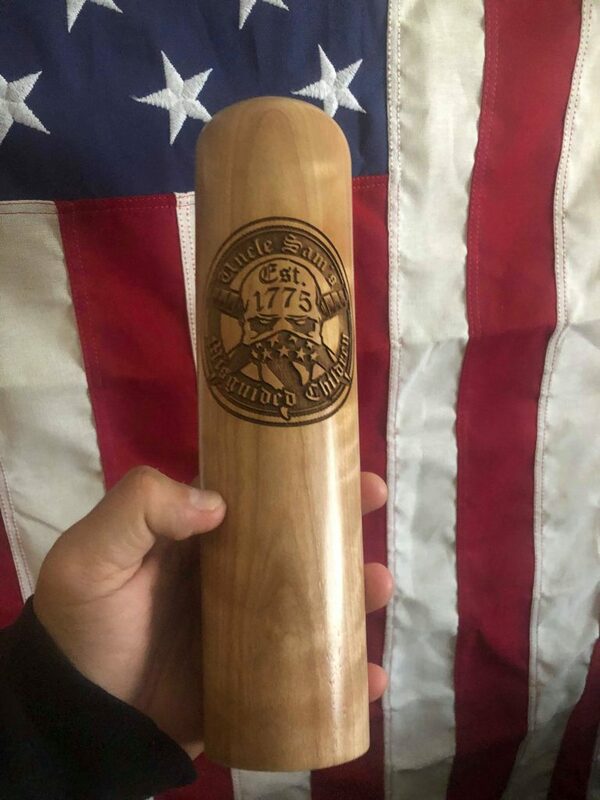 @vjmar1 @Secy_State_US So totally jazzed to see @Secy_State_US riding with Rolling Thunder 2017! Makes me happy to see top officials as patriots and citizens!